Microsoft downloads page for Windows 10 recommends the user to use Windows Media Creation Tool. It is an app which can be used to upgrade Windows 10, download the latest Windows 10 ISO file, and create a bootable USB drive. 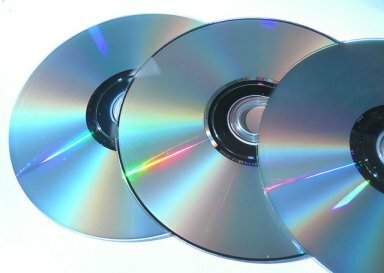 If you have a copy of the Windows ISO with a generic name which doesn’t make any sense, you may want to find which Windows version, build and edition it contains. This post explains how it can be done. In this post, we will see how to find out programs that are slowing down your Windows 10 boot time. You can speed up your Windows 10 PC’s boot time by disabling them. If your computer doesn't start (unbootable), you can try to recover your Windows 10 Product key and reinstall the OS. There are a number of utilities that can retrieve the product key offline. If you lost or forgot your Windows 10 product key, it's not a problem. You can quickly retrieve it using one of these methods. If you recently upgraded to Windows 10 Fall Creators Update, you might be facing a weird problem. 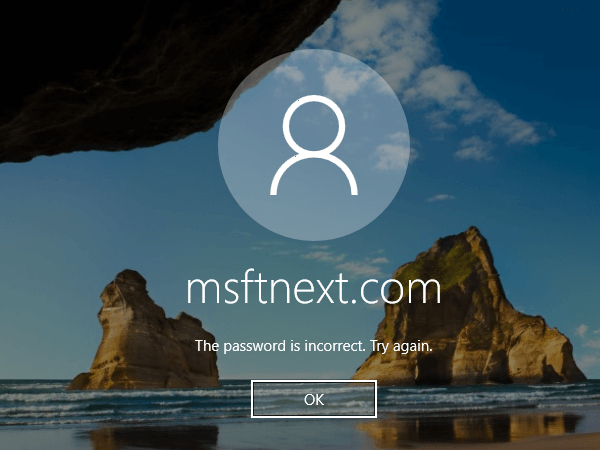 Every time you restart your computer, an error message appears before the login screen which says 'The user name or password is incorrect. Try again.'. 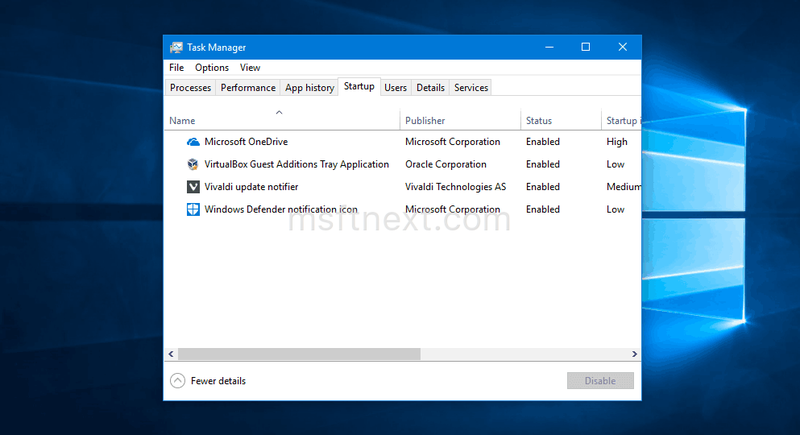 If you have some issues in Windows 10 which you cannot resolve in the normal mode, there is a way to start it in the Safe mode. Safe mode is a special startup option designed for advanced troubleshooting. In Windows 10, there is a delay to improve startup after you log on so that startup programs don't open all at once. 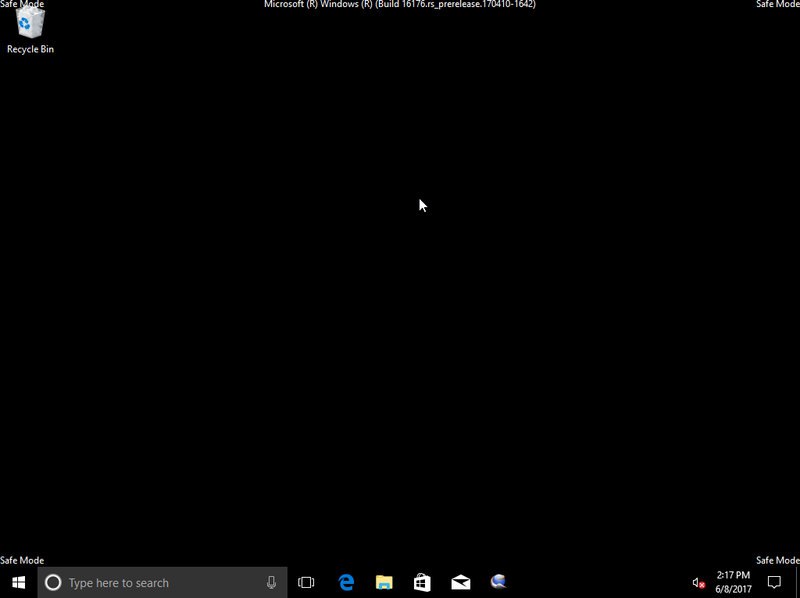 When Windows 10 is started, it delays the loading of apps from the Startup folder. 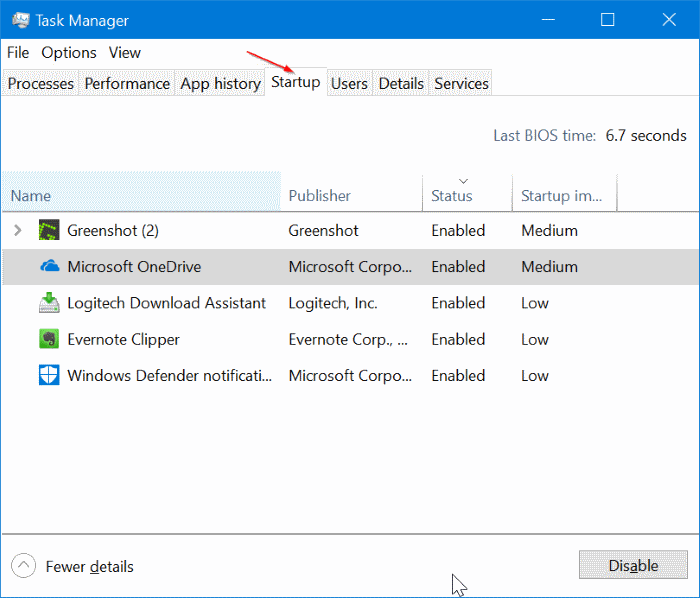 You can reduce this startup delay for desktop apps with a simple Registry tweak.